We develop and produce cutting-edge, SAFE products to the highest performance standards. We are leaders in providing wellness information, while sharing the dangers of toxic chemicals in personal care and home products with families across America. Our products are award winning and well respected across many industries. 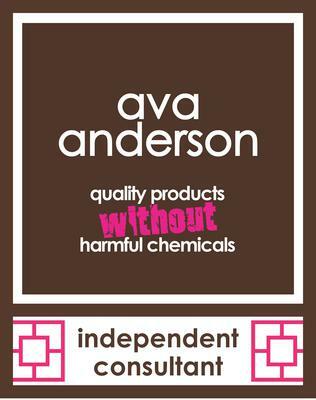 To learn more visit www.AvaAndersonNonToxic.com/AmandaBrasser.